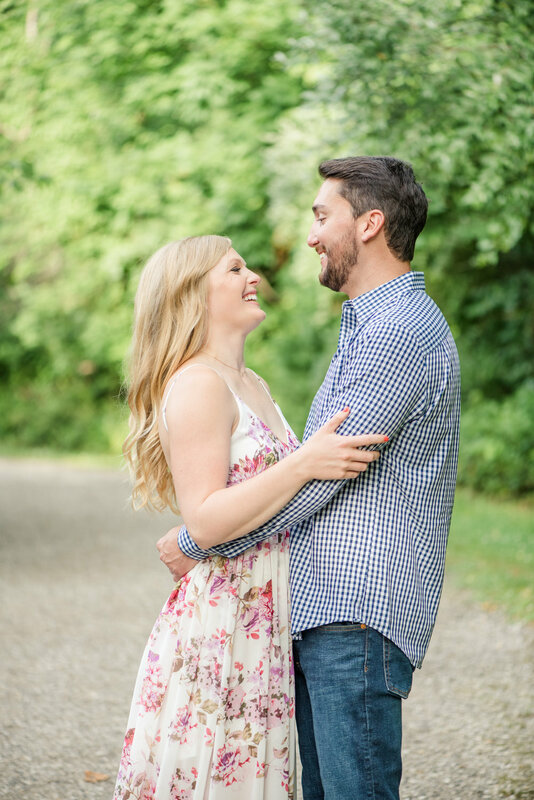 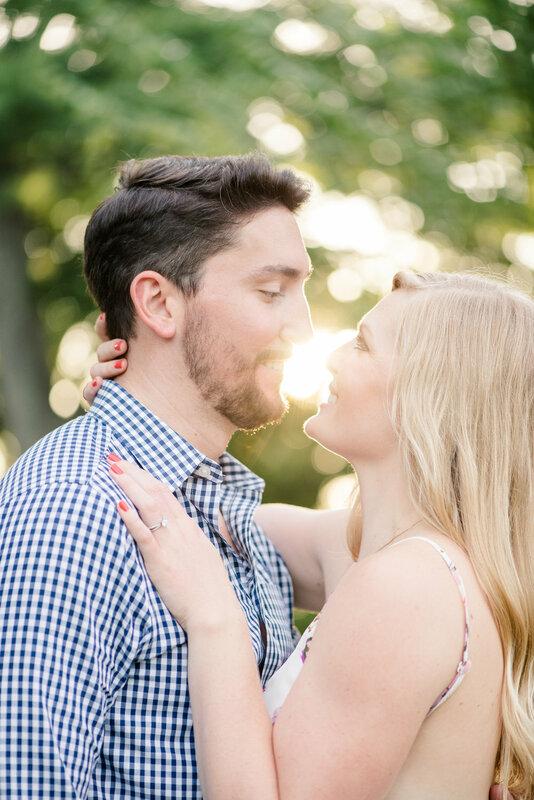 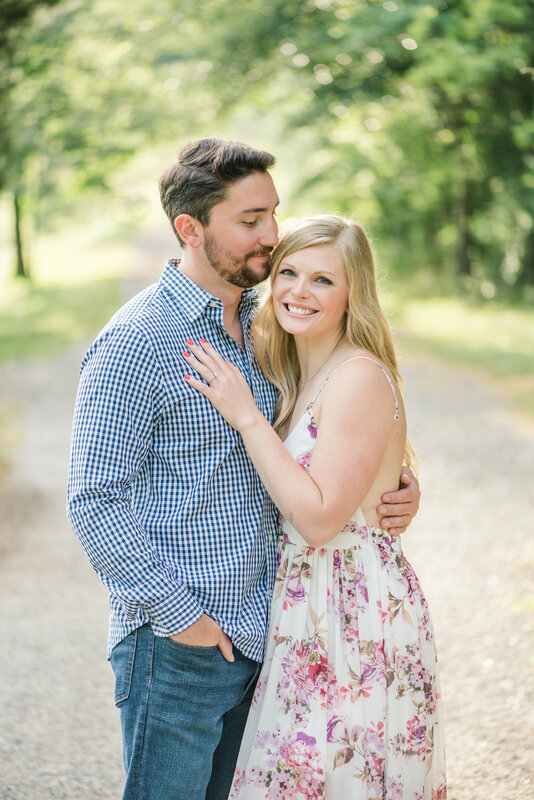 Jim & Lacey | Engaged! 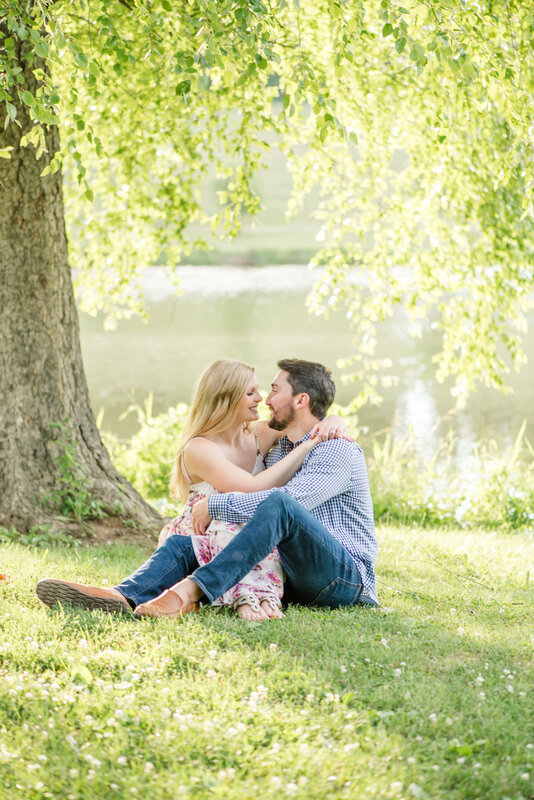 Nicole & Audrie | Mommy & Me Session! 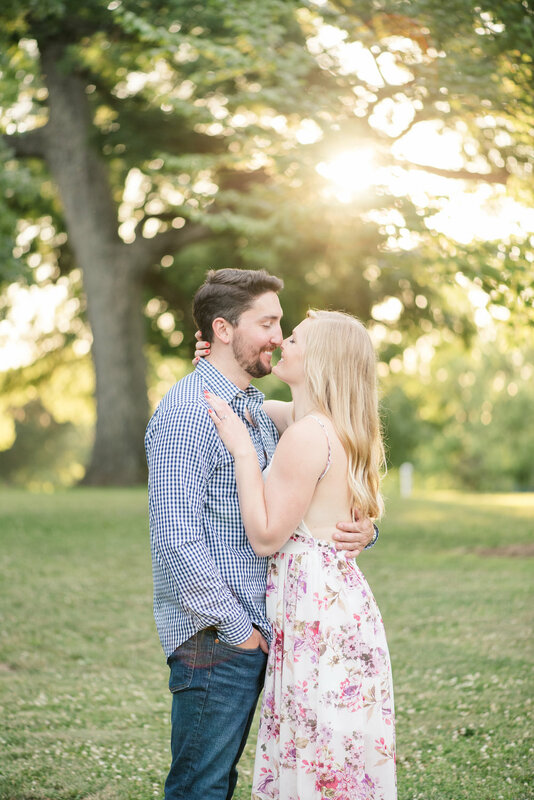 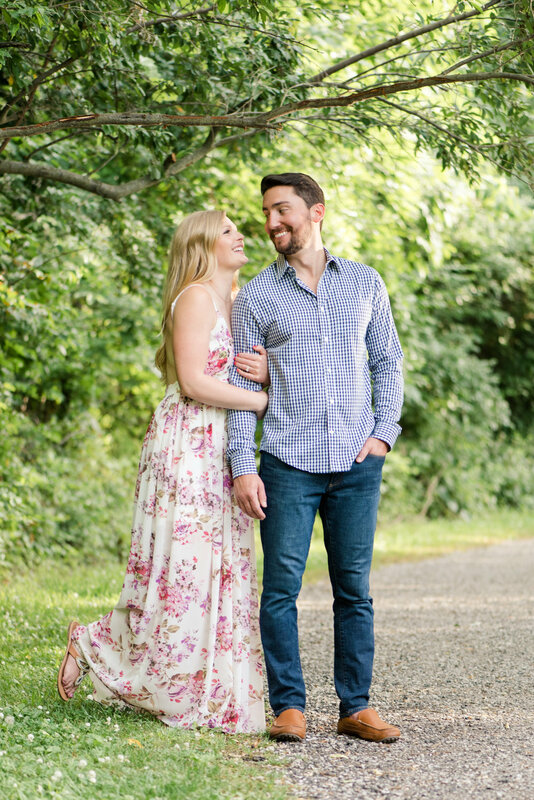 Ashley & Josh | Engaged!